After years of waiting, the Ram Heavy Duty truck lineup has been revamped inside & out! 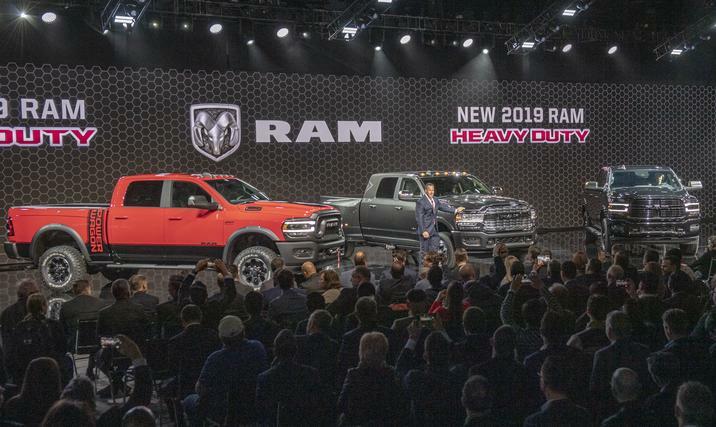 That’s right, the 2019 Ram 2500 and 2019 Ram 3500 are changing the way you look at a heavy-duty pickup in Central New Jersey because of its updated look, feature lineup and capabilities. But these trucks are more than just pretty faces. 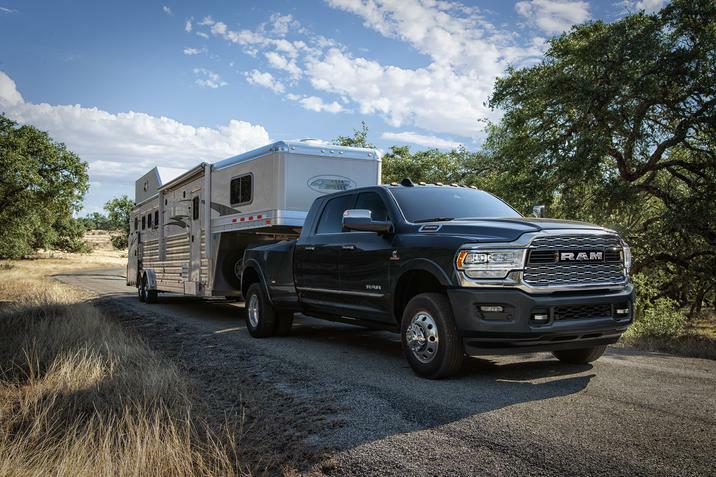 When shopping for a 2019 Ram 2500 or 2019 Ram 3500 at our dealership serving Springfield NJ, you’ll be able to pick from a number of models with impressive power. In fact, the new maximum payload capacity is an astonishing 7,680 lbs and the updated maximum towing capacity is 35,100 lbs, so you can haul whatever you need to for business or pleasure. 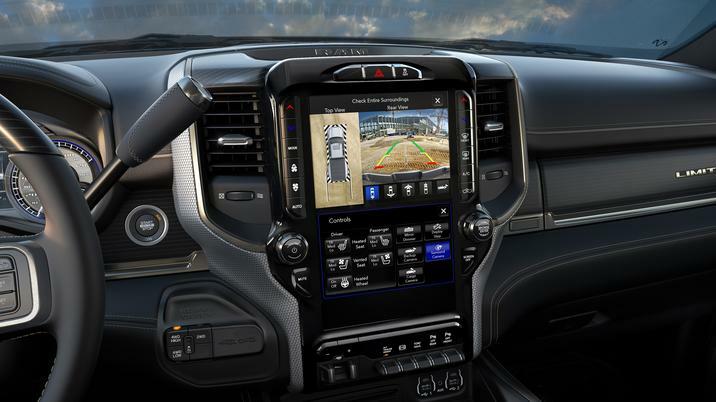 The 2019 Ram 2500 & 2019 Ram 3500 models coming to our Union County NJ dealership location will now offer a total of more than 100 available safety & security features that are designed to not only keep you protected during a collision, but to prevent accidents altogether. For starters, the high-strength steel in the body panels & core structure will withstand more of an impact so you and your passengers will feel it less. These add to the many other amenities to keep your family & cargo safe such as the cargo view camera, ParkSense front & rear park assist system and 360 camera to help you avoid obstacles. Not to mention the airbags that deploy in the event of a collision. 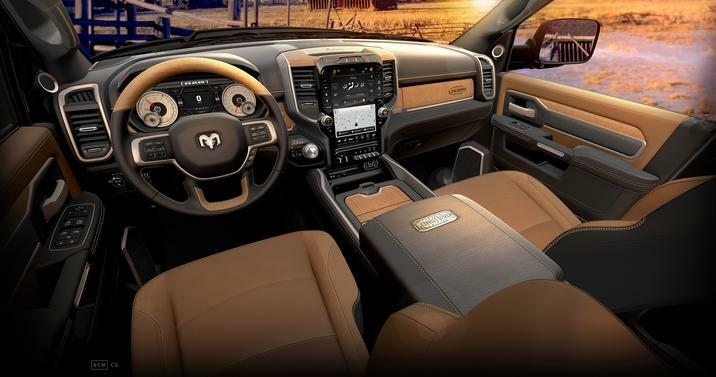 There are plenty of new features to take advantage of in either the 2019 Ram 2500 or 2019 Ram 3500 to ensure that you have fun driving your truck. The first is the Uconnect 4C NAV infotainment system that provides a 12” touchscreen display that lets you run 2 applications at once thanks to the split screen capability. Salerno Duane Chrysler Jeep Dodge Ram will have all the information you need about the 2019 Ram 2500 and 2019 Ram 3500 models, including when these pickup trucks will be arriving at our Summit NJ showroom location. Contact us today to stay up to date on the Ram Heavy Duty truck lineup!